MOSCOW, February 4. /TASS/. 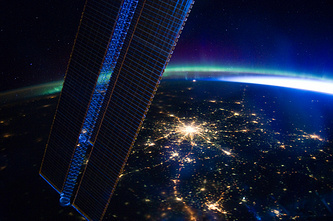 Specialists of the Reshetnev Information Satellite Systems Company have developed a new solar panel with its wing capable of both opening up and folding in orbit, the space firm said in an article published in its corporate newspaper on Monday.